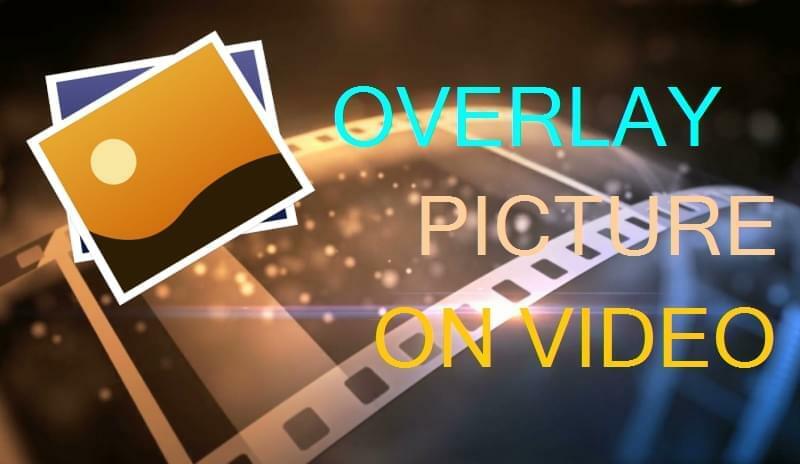 Overlaying image on video offers a great way for watermarking movie clips or branding a video, or even to create a funny picture-in-picture video. 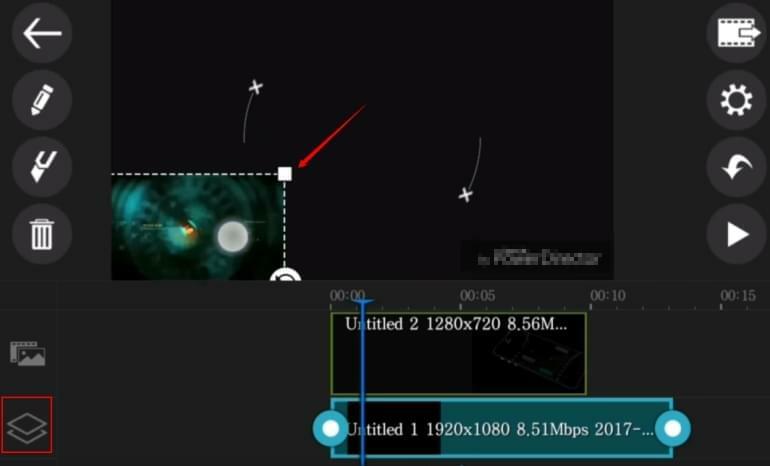 A lot of video editors allow users to add image on the video. But what about editing the image overlay? For example, if we could set the duration, choose the place, or add the motion and the mask. Not all programs allow that. Here we've collected some solutions for you. BeeCut is a desktop video editor which allows people to overlay picture on video, but also video on video. It supports almost all kinds of video and image types. The latest version even add supports to video in the aspect ratio of 1:1, 9:16, 3:4, apart from the traditional 16:9 and 4:3 video types. For people who want to create videos to share on their social networking apps, BeeCut is the most appropriate one. You can use its various types of funny filters, transitions, animated elements, and borders into your videos. To fully understand how to overlay image on video, check the guide below. Download and install the software on your computer. After that, open the software, and then choose the aspect ratio for your video. Click the "Import" > "Import File" to add the files from your computer. Drag and drop the video from the Media area to the main video track. Then, drag the picture file to the second PIP track. You can now edit the picture of its duration, motion, mask, etc. Finally, click the "Export" and choose the quality and format for it. Note: In fact, BeeCut also has a Mac version which works equally as well as the Windows version, if you want to try something besides the iMovie. iMovie is a pre-installed video editor only available for Mac users. 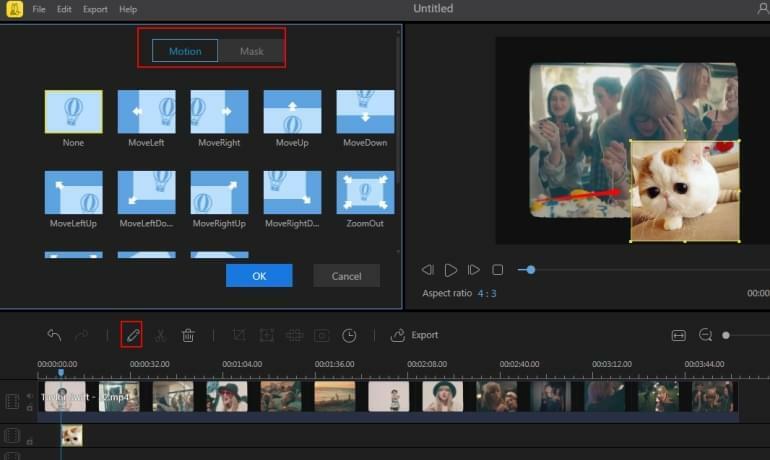 I believe that you probably know how to use iMovie to edit videos as there are so many tutorials and guides about it on Google. So I just get straight into the steps of adding image over video with iMovie. 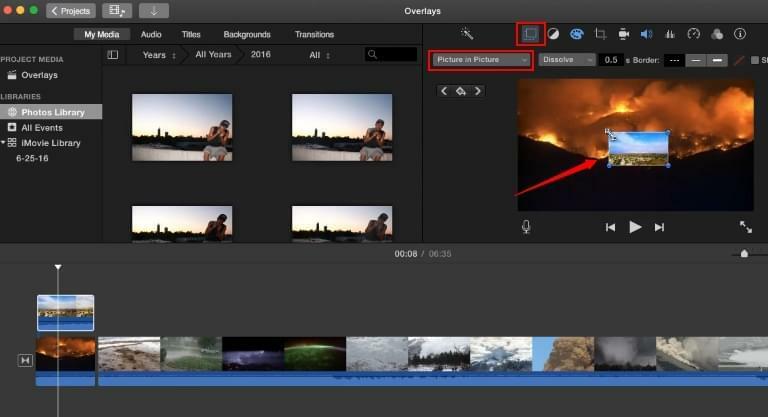 Open iMovie on your Mac, import the video clip and image by clicking "Create New" > "Movie". Later, you can drag and drop the video as well as the image to the timeline. Put the image above the video, set the place where the image will start to show in the video, click "Add as Overlay" tab at the top right side and then choose the "Picture in Picture" option. Then you can check if the picture has successfully been added over the video. Once you are finished, hit "Share" to export the video. For iOS users who want to add picture over video, VidLab is a handy tool which can be relied on anytime and anywhere if there is internet connection on your mobile devices. This video editing app also enables users to add text, sound effects, voice-overs, and background music to the video. The best part is you can share the output video to your favorite social media apps directly. Below are the steps to overlay image on video on iOS devices. Get VidLab from the App Store. Open the app, tap "Start Video Project" and choose the files from your device. Tap "Add Video", hit "Next", tap "Add Track" > "Add Image" and choose an image file you want to include on your video. Set a position for the image. If you want to add animation, simply double tap the file and choose the styles. Hit the "Save" button and select your desired video quality. The video will be saved automatically to your gallery. Last on the list is PowerDirector for Android users who wish to add image on video. It comes with multiple timelines for editing videos, which is different from most mobile apps. It also offers must-have features for processing a video such as - video effects, transitions, voice-over and many more. Follow the procedure below to create your own image overlay with it on your Android device. Open the app and choose the aspect ratio for the video. Select files from your phone then double tap to add them on the timeline. Afterwards, tap "Overlay" > "Image". You can also apply the effects, background music to the video. If you are okay with it, choose a quality for exporting the video with overlaying images. All the methods mentioned above are the best solutions to overlay picture on video. 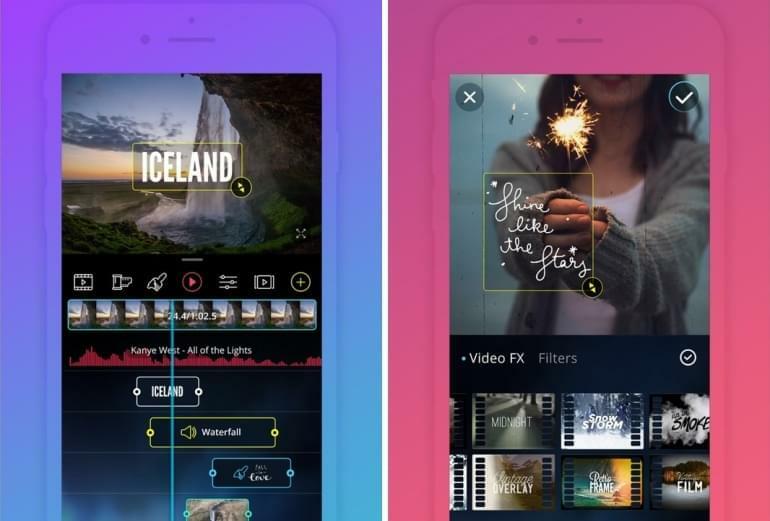 With their unique video editing styles, users will be able to edit videos conveniently on any platform. If you have any suggestion, do not hesitate to share your ideas with us. We will always keep updating the content.